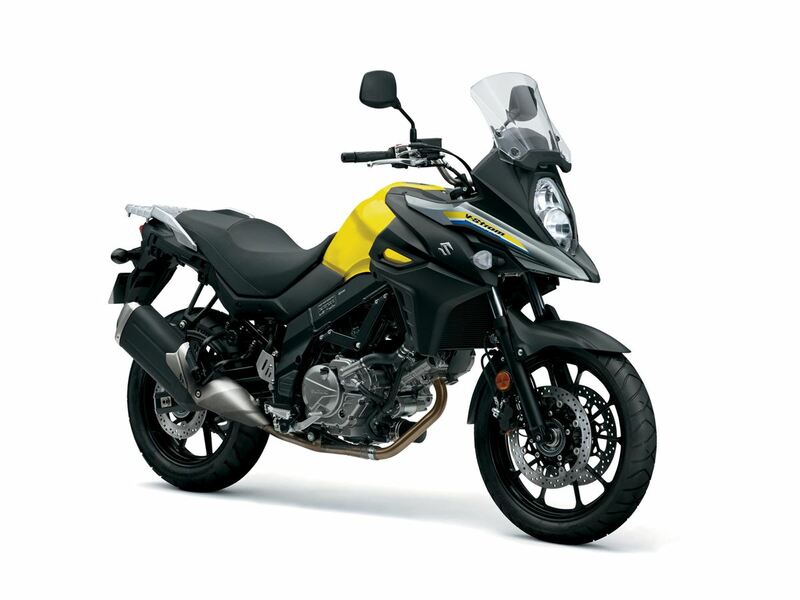 Inheriting the Beak from the original DR-BIG, the V-Strom 650 is ready to support your adventures, either BIG or on the daily commute. 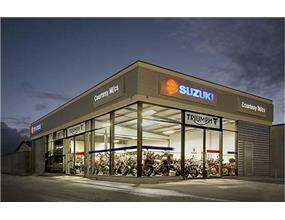 The unbeatable comfort of the seat and natural riding position are not the only things that make the ride such a luxury. 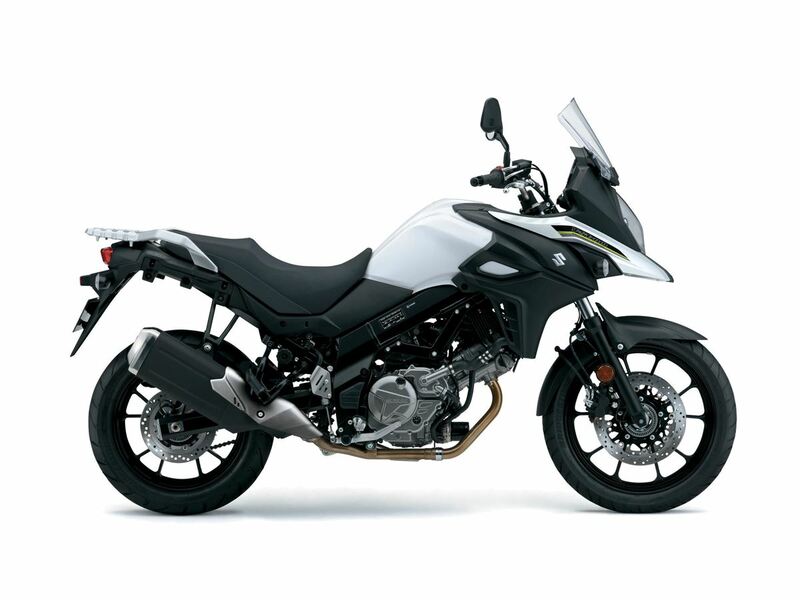 The stress free nature of the engine, the super-neutral handling, the acceptability of the whole bike is at a premium balance. 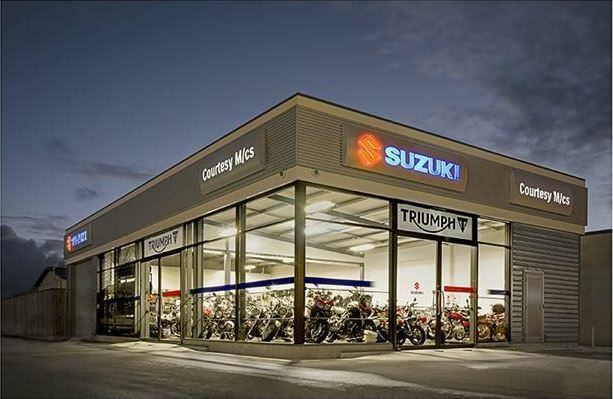 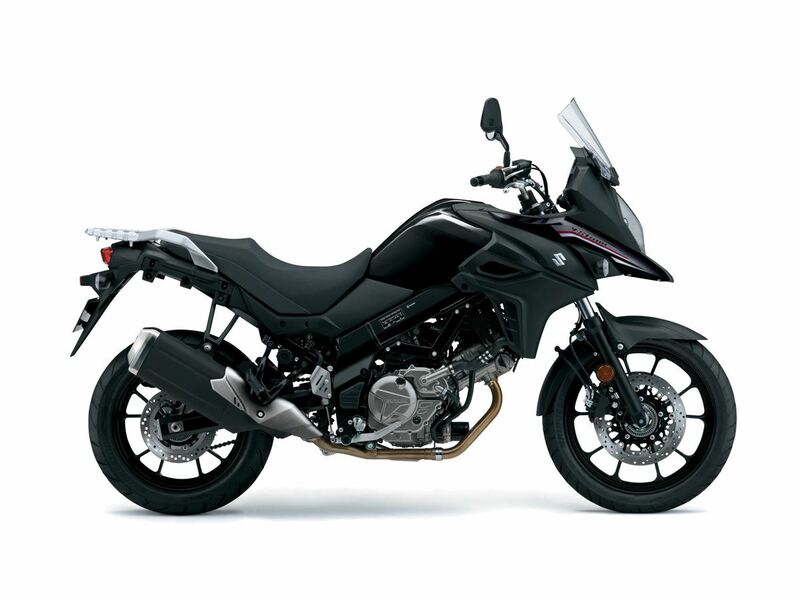 And with the adoption of the Traction Control, the new V-Strom 650 ABS is now also equipped with this advanced technology to give you that extra feel of confidence, to back up your urge to go those few miles further. 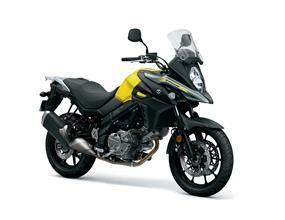 No matter what your adventure is, the V-Strom 650 is all you need. Available as a full power model or LAMS.